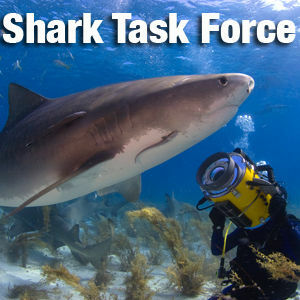 This time on the Shark Task Force, a preview of "The Oceanic Whitetip Shark." This film was just made an official selection at the Gray's Reef Film Festival in Savannah. In this clip, Guy Harvey talks about how the shark has disappeared from our oceans. See you next time, because why wait a whole year for just one week on sharks? 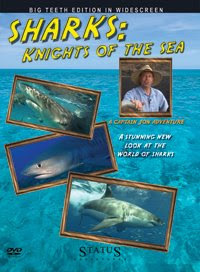 In this episode of the Shark Task Force - we see how shark conservationist Guy Harvey got his start in the world of art. "Meet Guy Harvey - A Guy Harvey Expedition" is now available on iTunes. Join us again next time - because - why wait a year, for just one week on sharks?